Talking about the world of glamor and fame, then Hollywood is, of course, no exception. The Hollywood industry is filled with handsome actors and gorgeous actresses, giving some new fashion and styling concepts along with attitude and bold expressions. The fandom of these mega stars is too big and every fan loves and admire their favorite actor or actress in a unique way and tried to follow them. With the changing world, now the fans try to clad themselves like their beloved stars and can feel the passion and charisma behind these wears. Every attire is entirely different and exclusive in its own way. All the outfits have their own exceptional and remarkable perks, making those wears an exclusive fashion statement in its own. Aaron Paul is also a stunning actor of Hollywood with remarkable acting skills and elegant dressing sense. The actor has received huge success and he is a renowned American actor since 1996. Even being a 39 year old actor, he still has an impressive dressing style and a unique magnetic personality, that no one can refrain themselves from praising him and following him. He is a fashionable man with some series styling sense and he never compromises over his looks and appeals, no matter what. He has worn some classy and trendy outfits in his career, in his famous movies, which every fan of his dreams to wear and walk around the city with passion and enthusiasm. Jackets Inn presents you Aaron Paul winter jackets collection to help you in fulfilling your dream of being just like him. 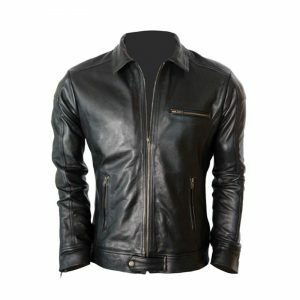 Among his popular wears, we have Aaron Paul A Long Way Down jacket, Aaron Paul Need for Speed leather jacket, Need for Speed white jacket, California Arcade Fire Concert jacket and many more. We have every exclusive collection of his famous wears and they all are made with high-quality fabric with durability and robustness. 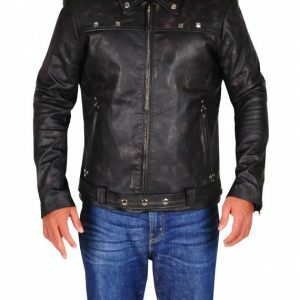 Check out our latest collection and order now the most exclusive jacket. We promise what we deliver, and never compromise over quality. We deliver across the globe with passion and dedication. For more information, connect to our online support representative or read our FAQ’s now.